We are excited to bring the ELEGANTE collection, and its luxurious finishes, to the DC Market. This bespoke collection is the perfect complement to the refined and sophisticated interiors you find here in the DC area. A one-of-a-kind homage to luxury, ELEGANTE exudes timeless allure and contemporary sophistication, personalized to meet your desires and curated through a selection of elevated handpicked materials. The brilliant finishes provide versatility not currently realized in luxury modern kitchens. Unmatched in the balance of selection and quality, the collection offers an eco-friendly open pore Heartwood as well as stunning Eucalyptus and Rosewood with polyester high gloss or matte varnish guaranteeing high durability with rich color depth. 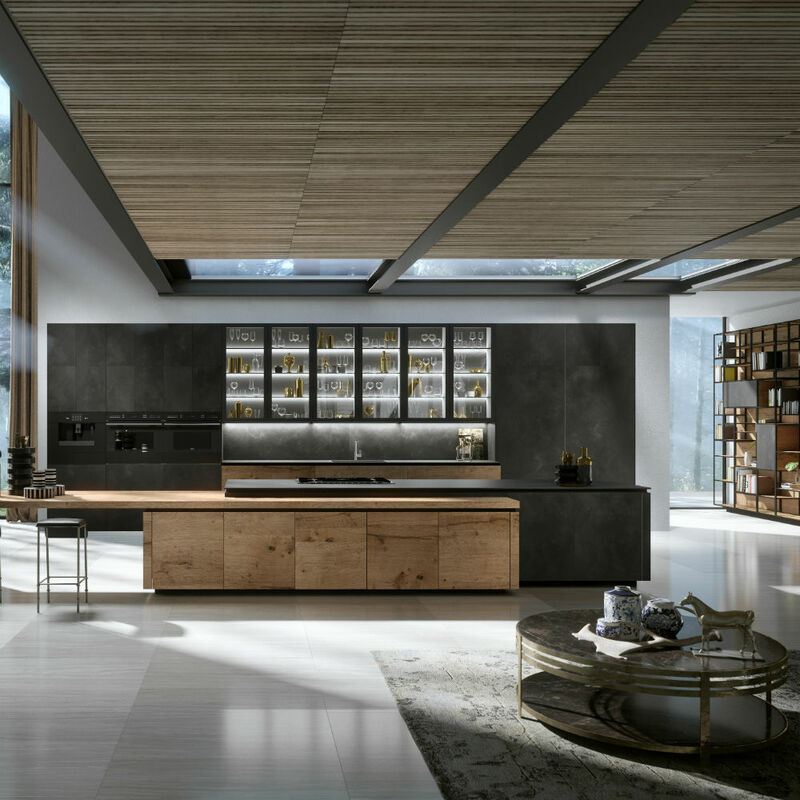 With exclusive finishes and endless design combinations, the ELEGANTE collection offers unprecedented personalization in high-end kitchen design. Marrying the impeccable quality of Italian craftsmanship with technological innovation, Snaidero has elevated the living experience with their timeless allure and contemporary sophistication.